Future has dropped his new album The WIZRD. In anticipation, he’s shared the 20-song tracklist. Travis Scott guests on “First Off”, while Young Thug and Gunna appear together on the awesomely titled, “Unicorn Purp”. Watch the video for the album’s lead single, “Jumpin on a Jet”, below. 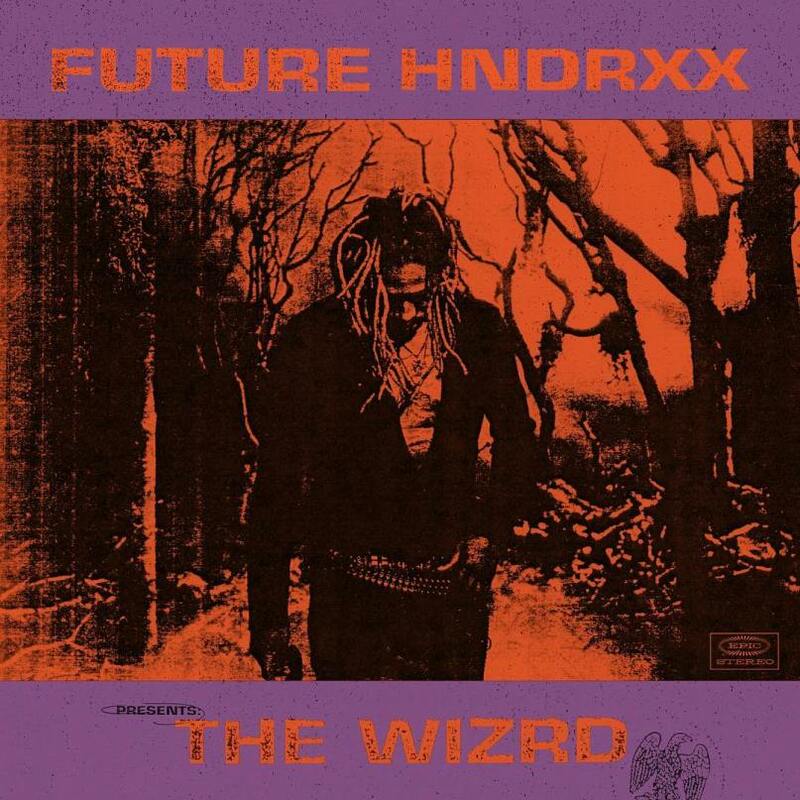 The WIZRD marks the proper follow-up to Future’s double dose of 2017 LPs, Future and Hndrxx. Also check out his latest interview with Spotify Who We Be here .